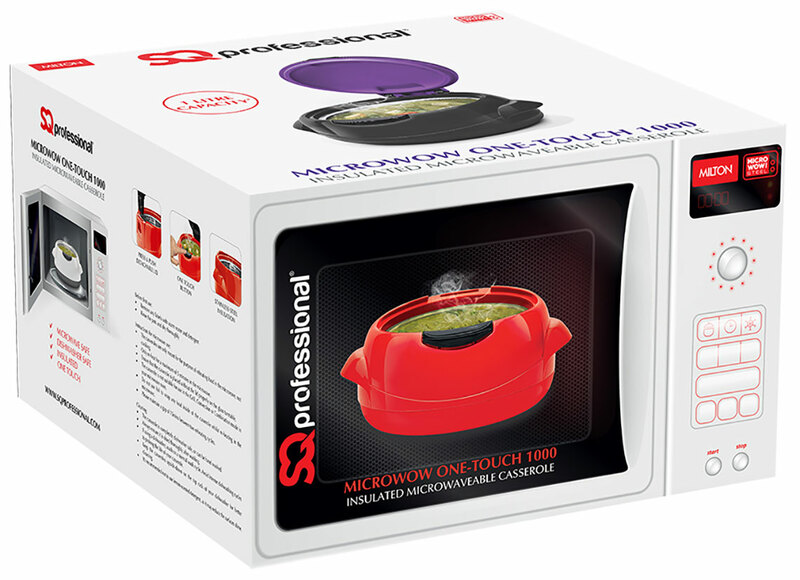 Microwow One-Touch casseroles from Milton are microwave-safe to keep your food hot for hours on end. 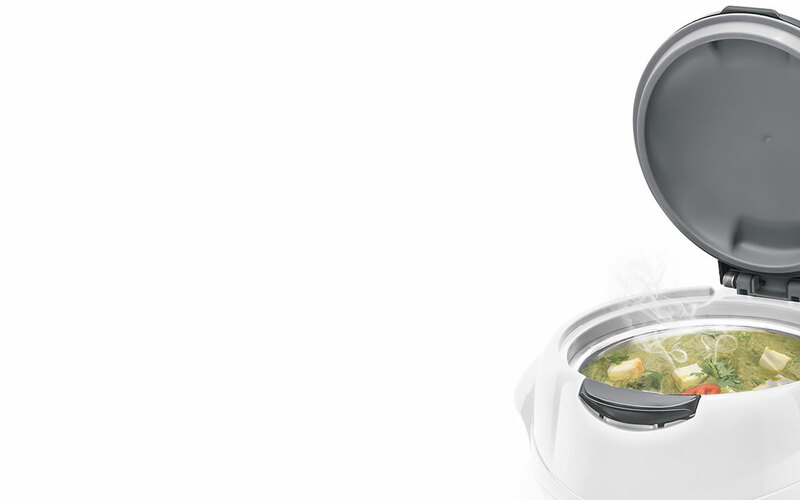 Featuring a smooth one-touch operation, it is simple to use, and elegantly designed to take centre stage at your dining table. This sleek and contemporary casserole is expertly crafted with a hygienic, odourless outer casing and a high-quality non-magnetic stainless steel inner container. 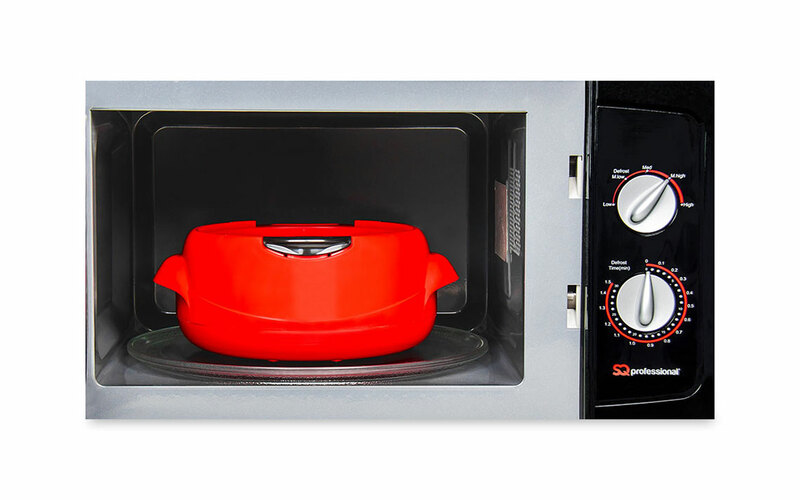 Never worry about food losing its heat, simply prepare your meal in advance, re-heat if necessary inside the container and it will remain hot for you to enjoy later on. 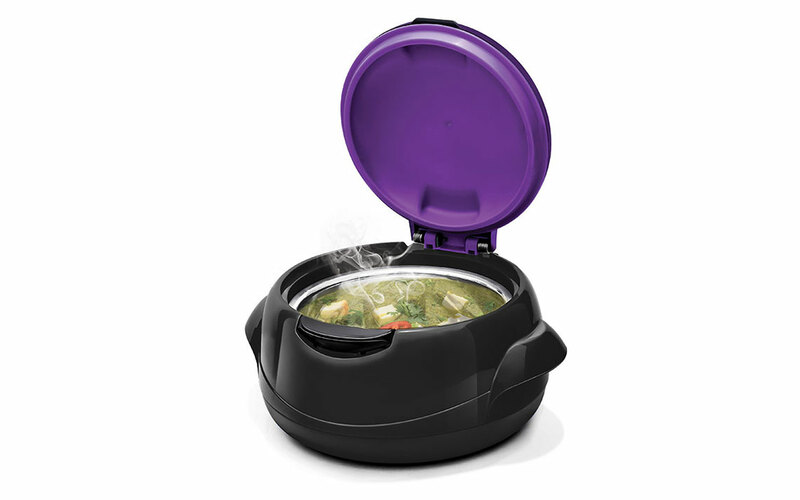 Alternately the innovative insulation keeps the food you wish to remain cold, cold! 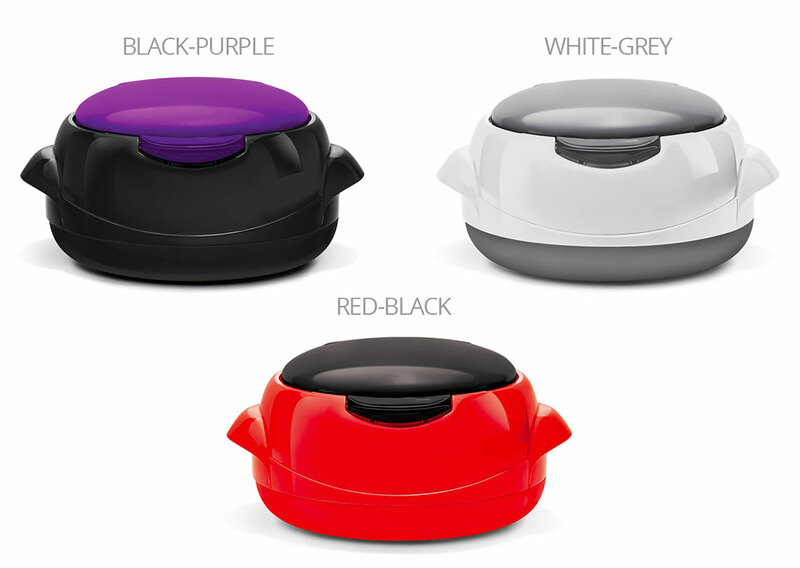 Perfect for keeping food the correct temperature at the dinner table, or for use at barbecues and picnics.